The construction industry is Australia's third-largest sector, employing around 9 per cent of the total workforce, according to an Ai Group survey. Meanwhile, the country's architecture sector is worth $7 billion, as reported by IbisWorld. With both these industries growing at a fast pace, let's take a look at how Advanced Business Manager's (ABM) accounting and business management software can help you at every stage of the building process, from design through to construction. As billing for architecture services is usually measured by the amount of time spent on a project, accurate timesheeting software is essential. ABM differs to more standard timesheeting programs in that you can record the stage and rate at which a task is being completed, meaning more accurate time tracking. All staff can fill their own timesheets in on a daily basis, so your employees will be more aware of what they're contributing to a project. 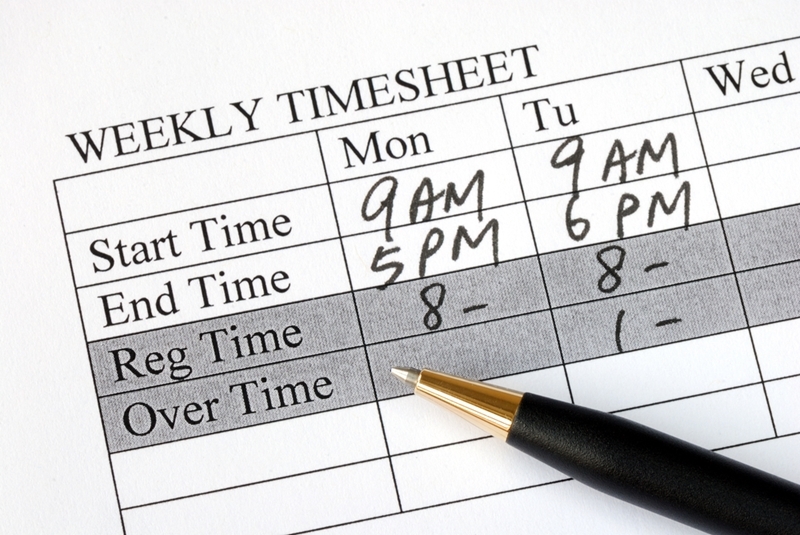 Likewise, accurate timesheeting is an essential part of construction, so you can better bill projects and pay your staff. The ABM timesheeting module can make your architecture firm more efficient. By their nature, architecture and construction firms have a lot of contact with customers. Our CRM module is an anytime online access tool that simplifies the processes of lead tracking, client management, marketing and customer analysis. An essential part of managing customer relationships is being able to contact your clients whenever necessary, and ABM lets you keep client contact details in one place for easy access. For industries like architecture and construction, it's essential that you're able to produce accurate invoices quickly to keep your clients happy. ABM allows for quick invoicing at any stage in the construction process, meaning your company will have more time for other aspects of the projects you're working on. You can use the software to create quotes or draft invoices and, once your client has accepted these, generate the final invoice from the same quote. Keep your customers happy by providing them with frequent and accurate project invoices. 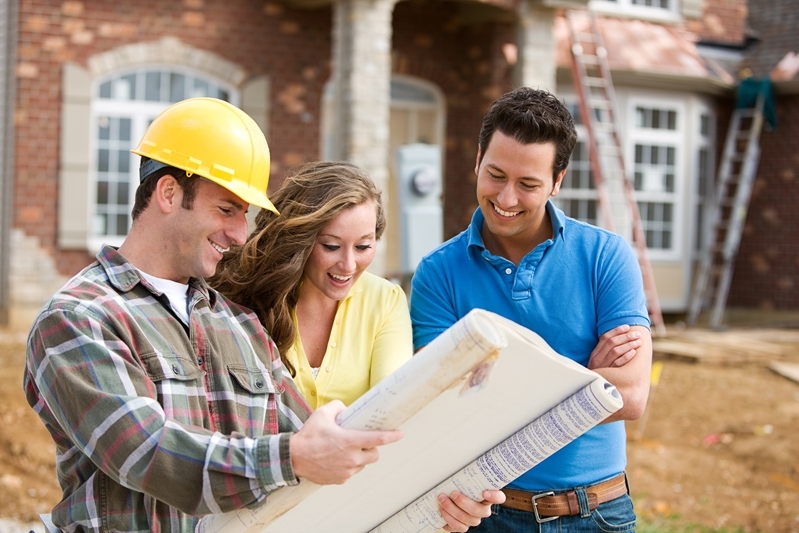 As the head of a construction firm, it's likely that you'll have to use subcontractors at some point. Likewise, you might yourself be the subcontractor on a large project. ABM provides software that both the main contractor and the subcontractor can use to enter claims on a particular project. This can be used at any stage, allowing you to more accurately cost a job. Whether you're the head of an architecture or a construction firm, or any other type of company for that matter, business intelligence software is essential to see where your firm can change and improve. Using ABM's products, you can generate reports on your business' finances, sales, payrolls, customers, inventories and production. The software also has the tools to create graphics and charts from this data, making preparing for presentations much easier. Instead of laboring to produce these reports, the ABM business intelligence software can save you time and money by creating intelligence quickly and accurately, with minimum stress. With ABM, you can take your firm to the next level, saving you time and money that can be spent on improving your business and adding quality to your construction and architecture projects. Our accounting and business management software is comprehensive and customisable, so no matter what stage of the building process you're overseeing, you can find a program that suits you. For more information please contact us.